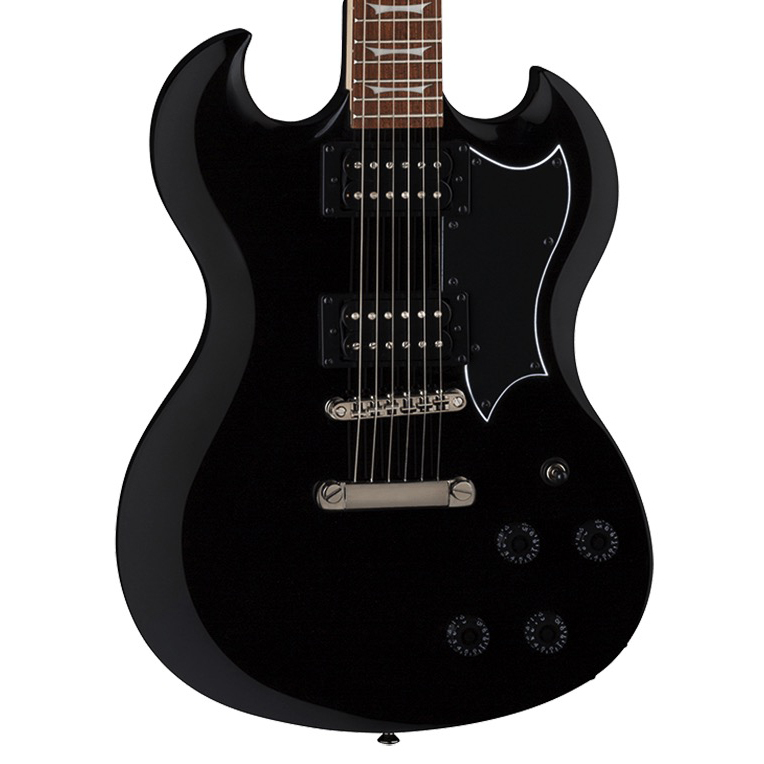 The Dean Gran Sport Electric Guitar is a departure for Dean from their more innovative guitar shapes. The Gran Sport sports a more traditional form that's easily recognizable with its double-cutaway mahogany body and set mahogany, C-shape neck. 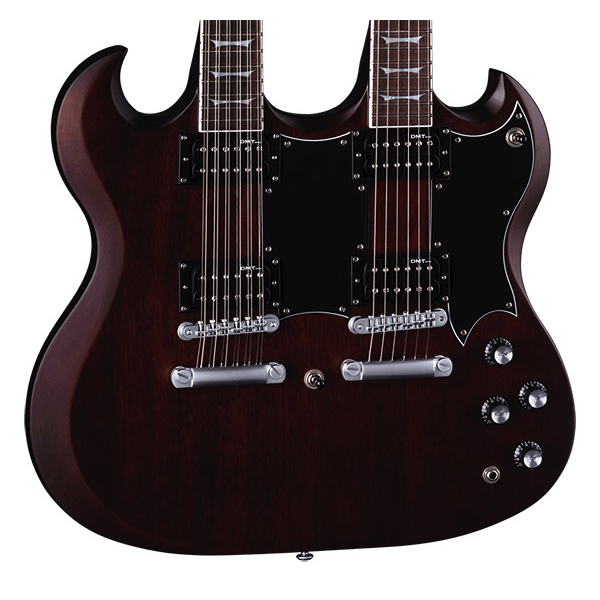 The pau ferro fingerboard has pearl GS inlays and single-ply neck binding. 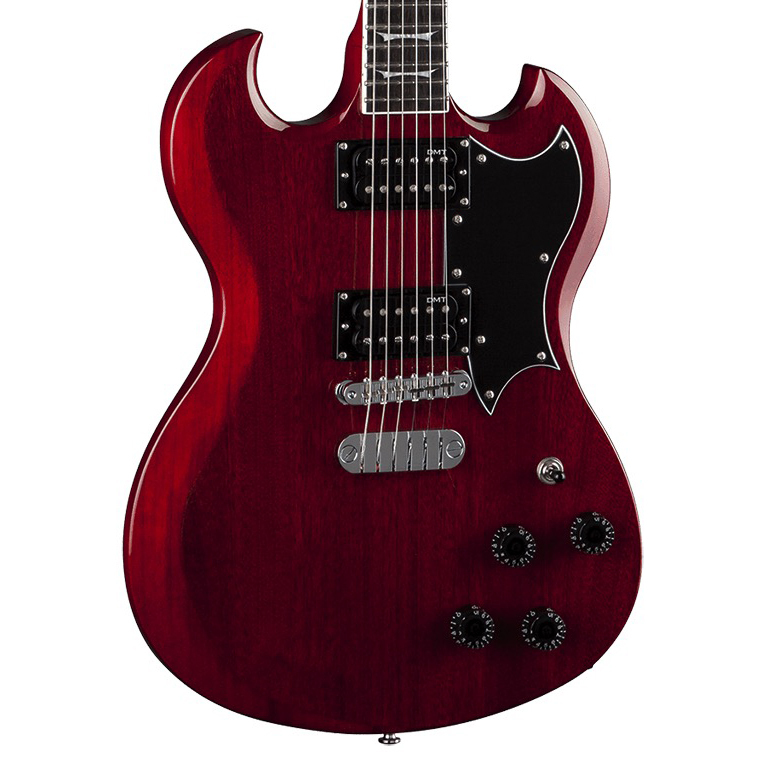 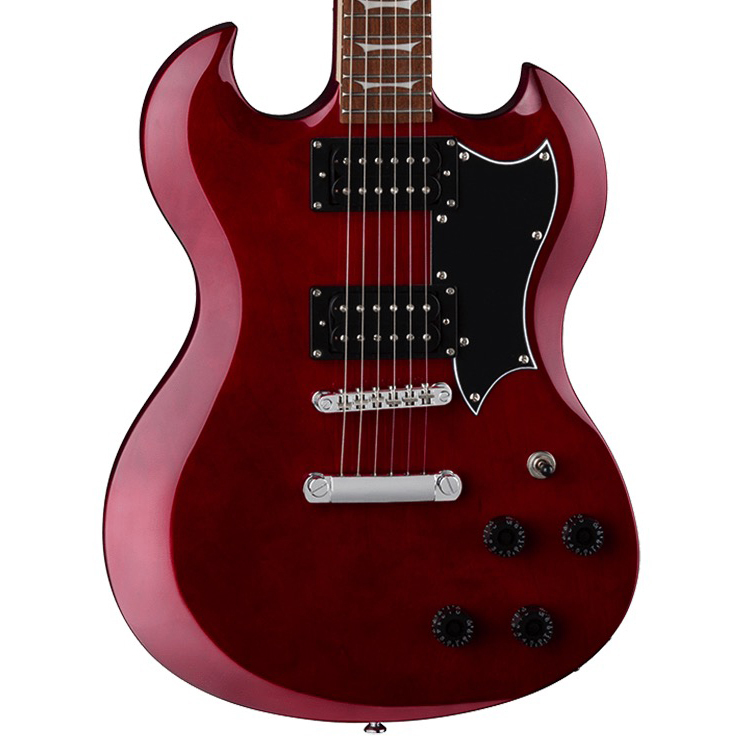 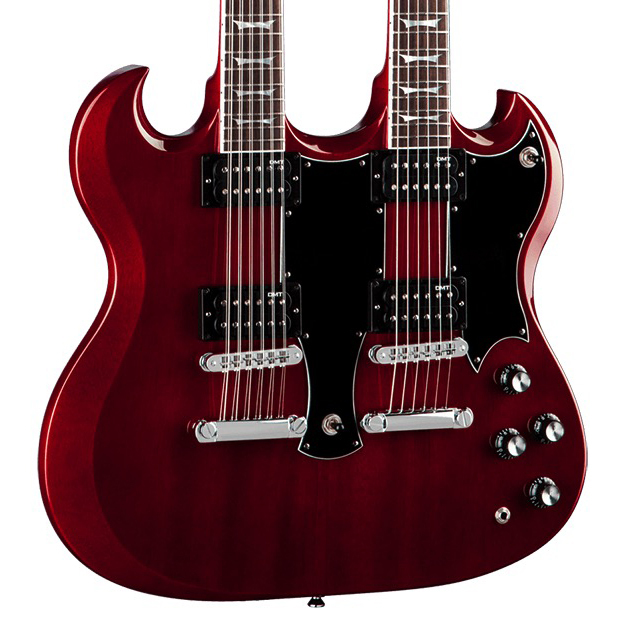 Chrome hardware includes Grover tuners and a tune-o-matic bridge with a Dean hardtail. 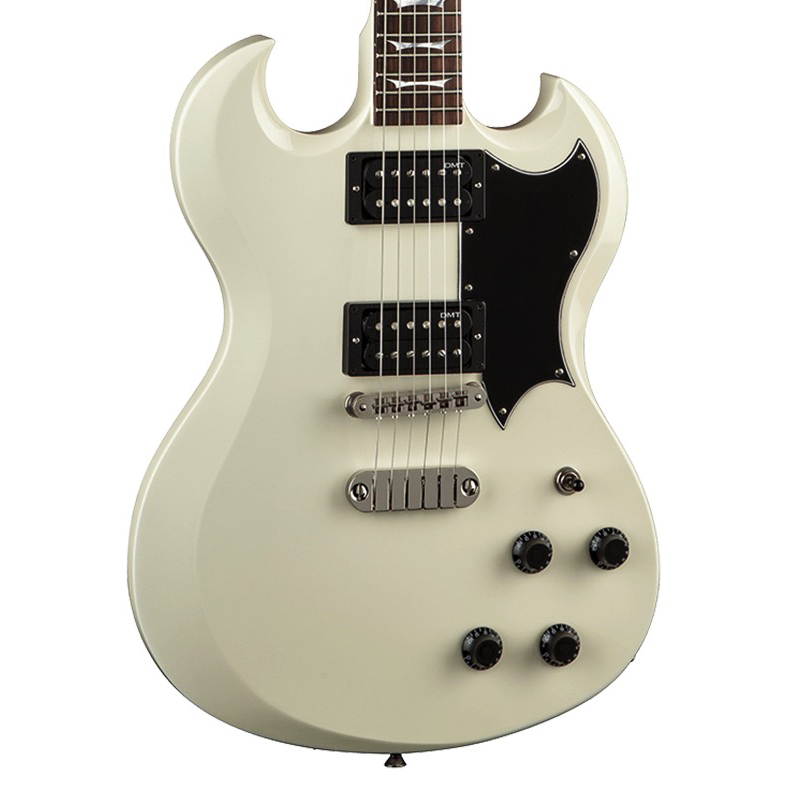 Sound is what counts and ths GS is equipped with DMT Series pickups wired to a 3-way switch and dual master Volume and Tone controls.